Household lighting consumes a large share of electric power in every home. Electric bills can be considerably reduced with the usage of CFL lights and LED bulb lights. Both these lights help to reduce overall electric costs to a large extent. 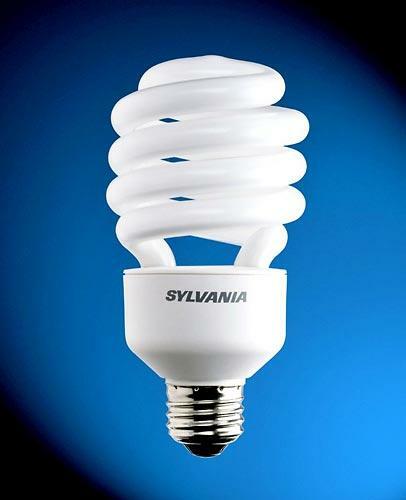 Incandescent bulbs utilize most of the electric power to create heat rather than light. This leads to wastage of power. But the CFL and LED lights convert energy into light rather than heat. CFL lights: The Compact Fluorescent Lights or the CFL lights are basically the traditional fluorescent tubes which are modified into attractive designs and compact sizes. Compared to the traditional bulbs, it utilizes only 25% of electric power to light up rooms. It seldom flickers and produces high quality light. CFL lamps and lights are durable. Replacements and repairs are few and far between. This helps to reduce wastage and save overall costs. Today CFL lamps are installed in offices, homes, shopping malls and other places to reduce the consumption of electric power and save replacement costs. LED lights: The Light Emitting Diode bulbs are another popular variety of energy efficient lights used in most of the households today. It is used in different electrical appliances including flashlights, car lights and so on. It is used in calculators, radio controlled cars and toys. 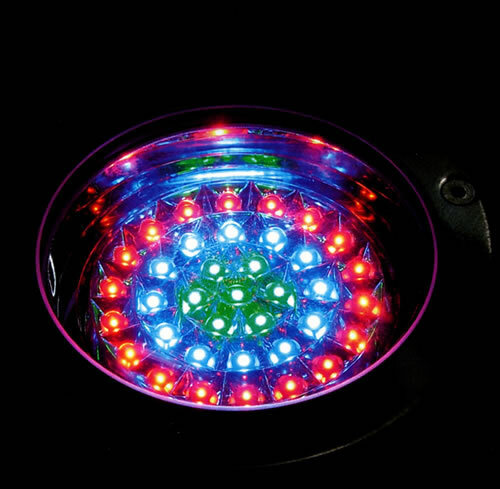 The LED lights are durable and produce no heat. It is used for a huge array of purposes including indoor gardening. Since LED lights produce no heat, it is used for growing indoor plants. As these lights are small, it is known to be weather resistant. It is therefore used in street lights and decorations. The LED lights are energy efficient. 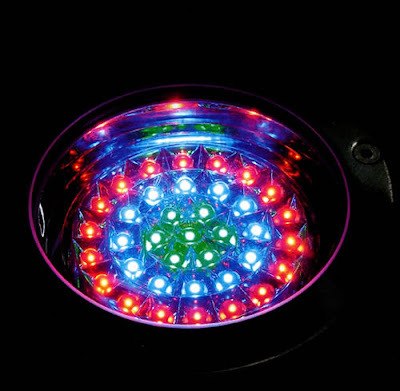 It consumes less amount of power so it is used widely in decoration lights during wedding ceremonies and functions. Although the LED lights and bulbs are more expensive than the ordinary incandescent lights, it seldom requires any type of replacement. It is long lasting and energy efficient. Today LED lights are used in traffic lights and brake lights as it seldom requires replacements. LED lights are obtainable in different colors and sizes in online and offline shops.